24/7 Same Day Harper Woods Garage Door Repair Services!! 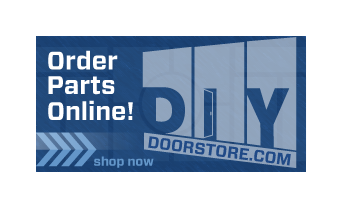 Call 1-800-NEW-DOOR LOWEST Steel Garage Door Prices Guaranteed! Taylor Door Co. is here to make finding the right steel garage door in Harper woods easier than ever! We are specially trained to help you select and install the perfect new steel garage door! 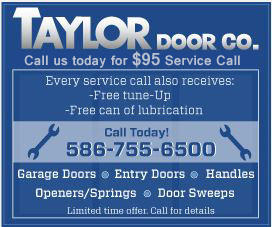 With over 30 years of garage door experience you can trust Taylor Door Co. We make sure you get the highest quality parts and service for the absolute lowest price!! Our steel garage door experts are only a phone call away! Call 1-800-NEW-DOOR and ask about a free estimate today.